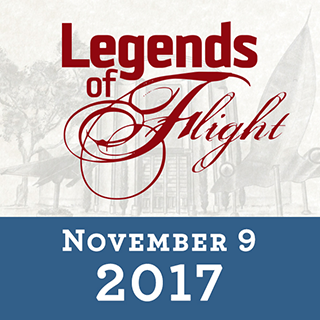 Join the San Diego Air & Space Museum in celebrating the honorees on Thursday, November 9, 2017, in the Pavilion of Flight. 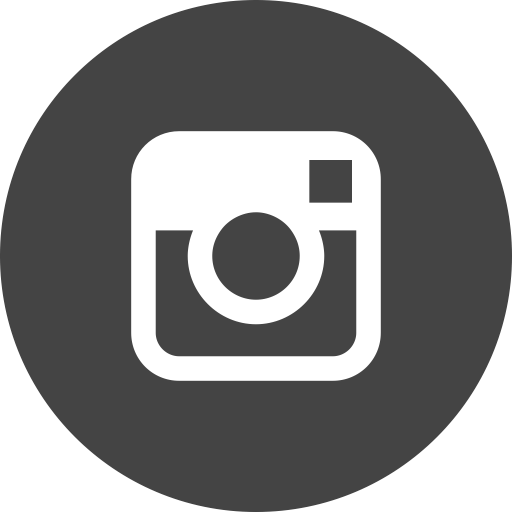 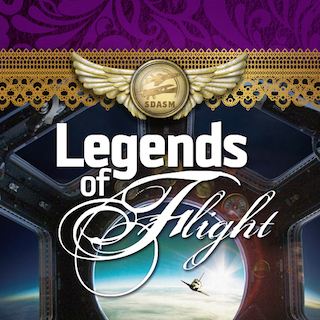 Guests from around the world are assembling for a spectacular evening of fun and extraordinary recognition, as each attendee is treated to an experiential peek into the lives of these air and space legends. 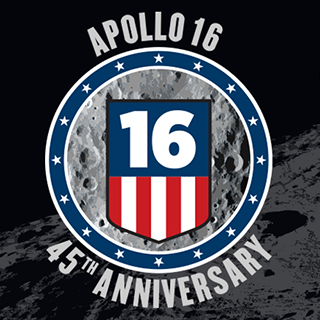 A star-studded forum of astronauts and mission control directors from NASA’s legendary space programs will share in-depth personal experiences with guests during a rare special event. 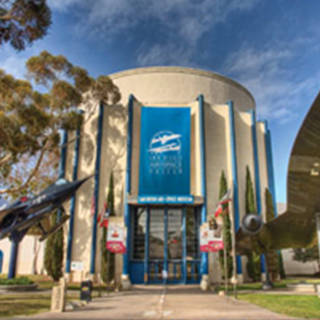 The San Diego Air & Space Museum would like to take this opportunity to thank all our wonderful supporters for a remarkable 2016 and for a great start to 2017.